After celebrating their 20th anniversary last summer, British Columbia's EDM-geared Shambhala Music Festival is now looking towards another summer of celebration by announcing a pair of headliners for its 2018 edition. Electronic trio the Glitch Mob and Canadian producer REZZ will both appear at the festival's 21st edition. The 2018 edition of Shambhala will take place at BC's Salmo River Ranch from August 10 to 13, offering six different stages for attendees to catch the acts. General admission tickets are currently on sale and can be had for $420 each, which includes tent camping, free parking and admission from Friday through Sunday. Further ticketing information can be found here. 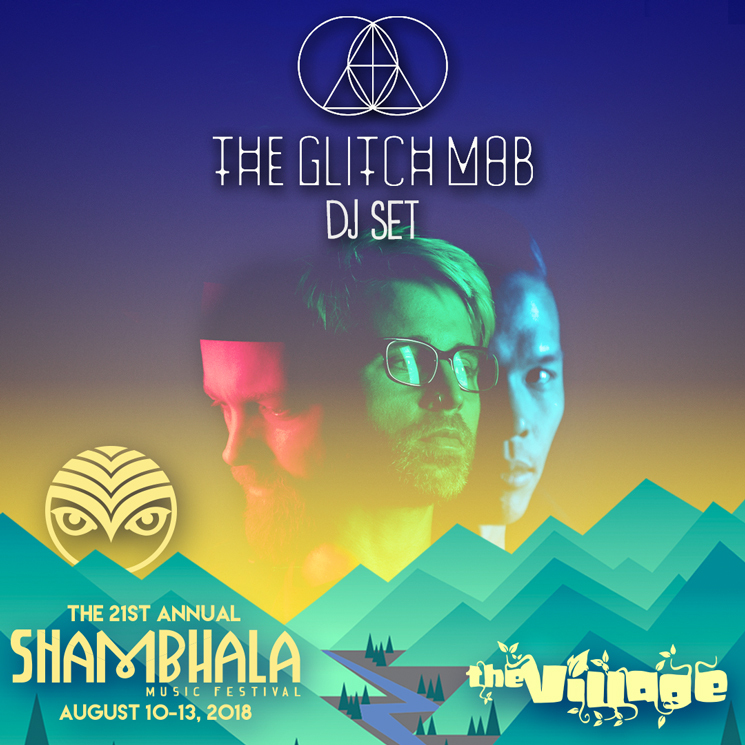 Watch a trailer for the 2018 edition of Shambhala in the player below, and learn about the festival's history with Exclaim! 's festival profile.